Divisional Commander, Khali Pareshram has confirmed that all the juveniles who escaped from the New Opportunity Corps in Essequibo (NOC) on Saturday night are back in custody. 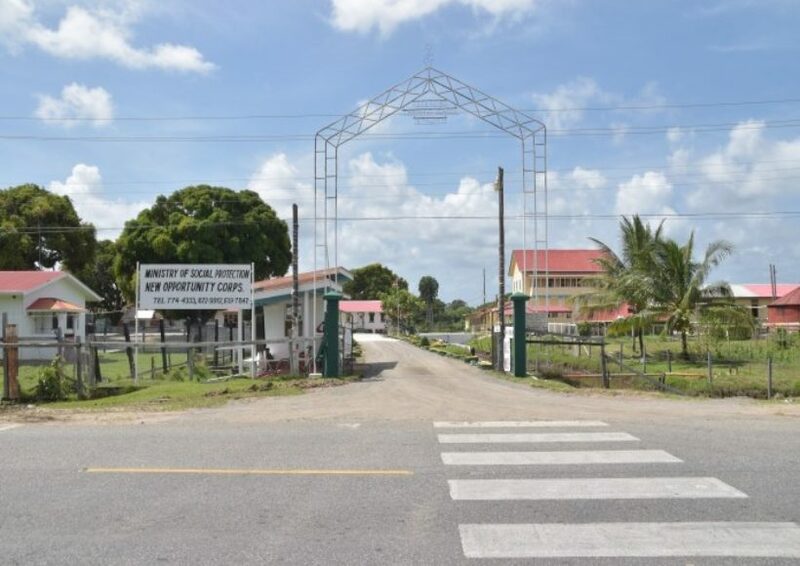 The Guyana Standard has been informed that eight of the teenagers returned on the same day they escaped, 12 were recaptured by police on Monday and the remaining four returned to the juvenile holding facility late yesterday. The youths who were serving time for a number of criminal acts and disorderly infractions, will be charged for breaking out of the facility. 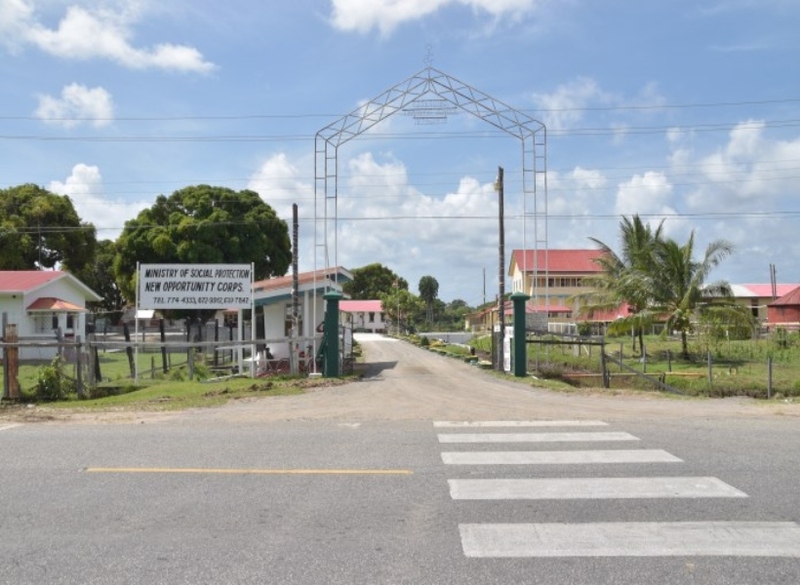 The Guyana Standard was also informed that the 17 males and seven females broke out of the correctional institution around 21:00 hrs on Saturday when most of the caretakers would be asleep. According to information received, the females opened a southern door in their dormitory located on the second floor and tied sheets together then used the knotted sheets to climb down. They then jumped over the western fence of the compound. The males, on the other hand, jumped out of a window and then made their way over a fence. Only a few months ago, 13 inmates escaped from the same facility. They were between the ages of 13 and 17.